!! 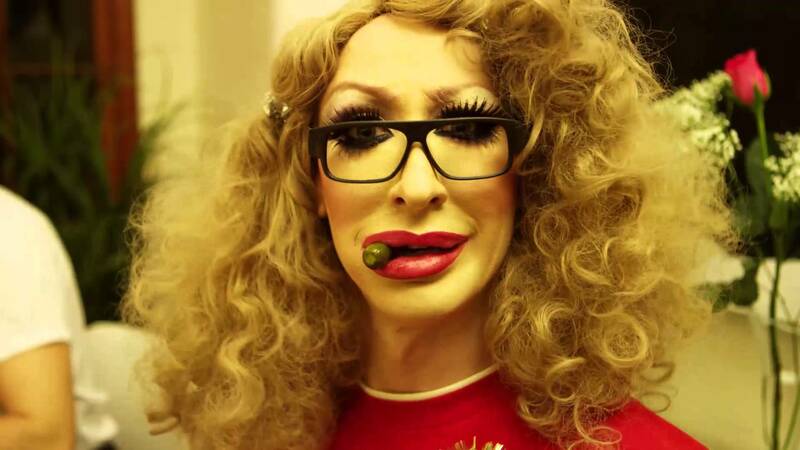 OMG, gossip: Detox sues her ex-managers for unpaid royalties !! 1 Comment on "OMG, gossip: Detox sues her ex-managers for unpaid royalties"
This ain’t the first time a drag queen has problems with her manager.